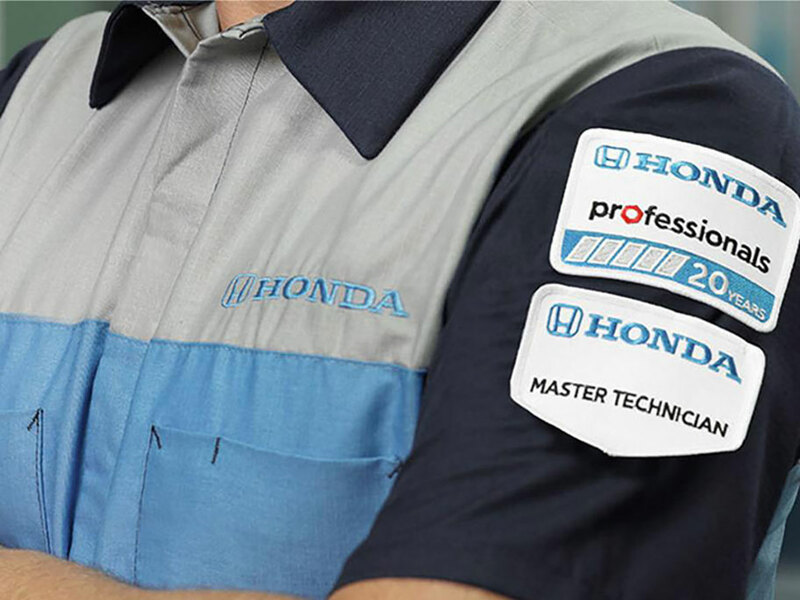 At LaFontaine Honda, we offer a courtesy multi-point vehicle inspection. The reason for this is not to just find things to fix, it is to find issues before they become real problems, which will end up saving you money in the long run. For instance, you may not notice one of your tires wearing unevenly. This is an easy fix and will make your tires last longer, as well as improve your car’s overall performance. We serve Dearborn, MI and the greater Detroit area, including Taylor, and Westland. A multi-point inspection is as the name implies. We check areas on your car that are most likely to need attention. This is offered with any service we do on your car at no extra cost. You may be in a hurry, and think of refusing the offer, but it is a good idea to have done. Factory trained and certified technicians will work on your car using state of the art repair facilities and equipment. If there are any problems found, you will get our assured service pricing guarantee so there will be no surprises. You can be assured professionals are checking on your car to make sure everything is in good shape and save. That will also improve the overall performance of your vehicle, including better gas mileage and even be more environmentally friendly. With this inspection, you may find there is nothing that needs attention and is on your way. The best thing is that it will give you peace of mind knowing your car is in good shape. Not taking advantage of this free service could cause a problem later that will cost you even more money. very often people who know cars can spot problems before they become bigger problems. Catching something early will make repairs much easier and much cheaper. This could also prevent a breakdown, which usually happens at the worst possible time. Having this done yearly is a good idea to keep your car running well, and to avoid problems in the long run. 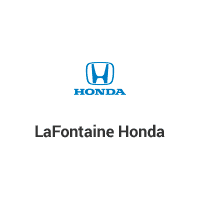 Bring your car to LaFontaine Honda in Dearborn today! We service all makes and models in the greater Detroit area. At our dealership, factory trained product specialist work with you to find the best solution for your car. We use only OEM parts and we honor all competitors coupons. Schedule a multi-point inspection below today and let us make sure your car is in the best shape possible.